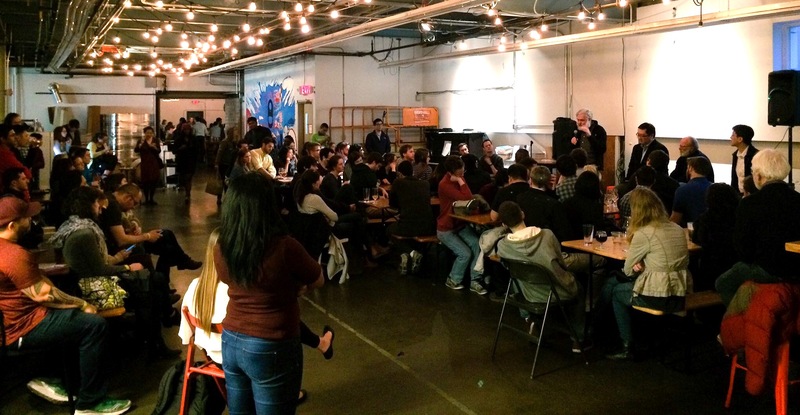 Science by the Pint is a free science café in which we invite a Boston-area research lab out to a pub or brewery to chat science over a cold one. The events are geared toward a general audience – all are welcome and no experience is necessary! 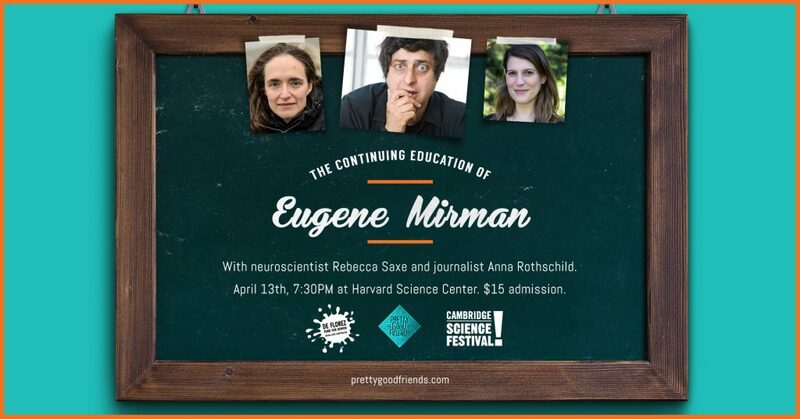 This event will focus on how scientific knowledge moves from the lab to the Hill, with the goal of shedding light on the ways in which science informs (or does not inform) governmental decision making. It will feature a panel of speakers involved in science policy and science advocacy initiatives. Please check our website for a complete list of speakers closer to the event.